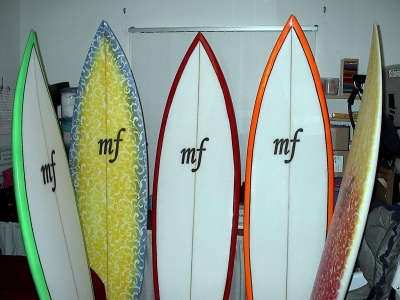 mf surfboards - Local Surfers! 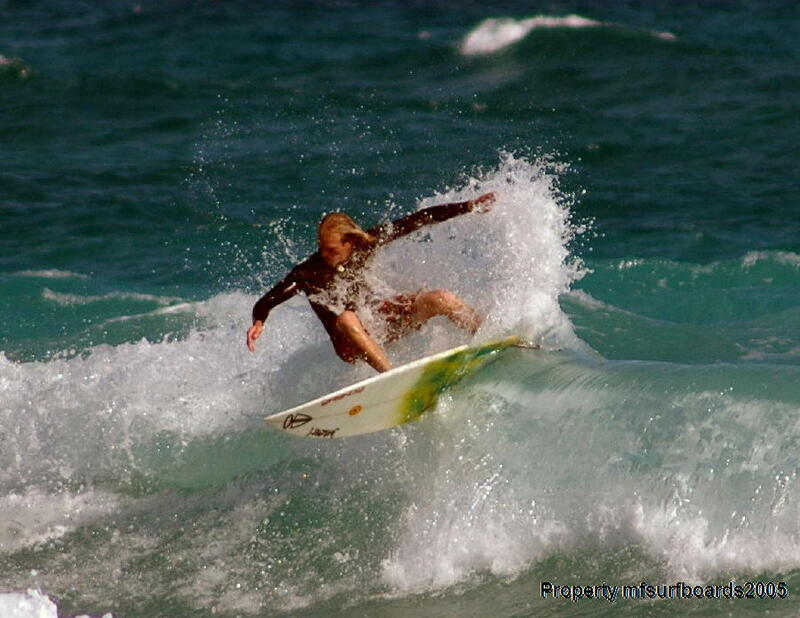 We love our local surfers and like to showcase them here for all the world to see. 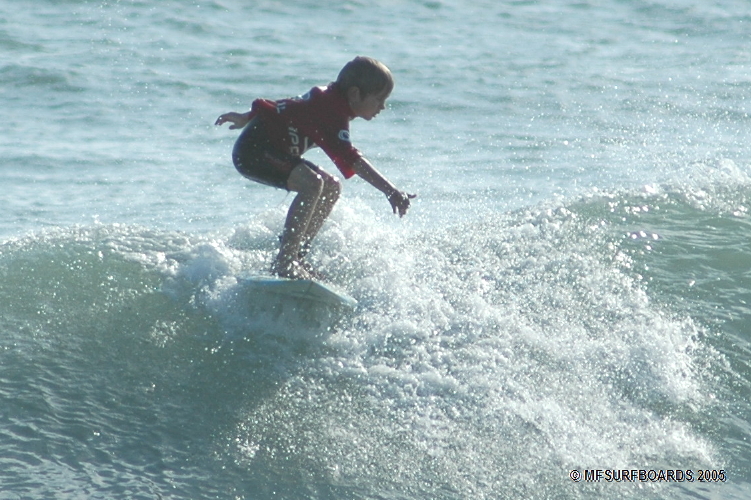 We go out to contests and just out for fun and take random surfing photos of local surfers from Sebastian Inlet to West Palm Beach. You never know where we will be. If there is a competition coming up, make sure we are aware. We might just show up and be taking photos. 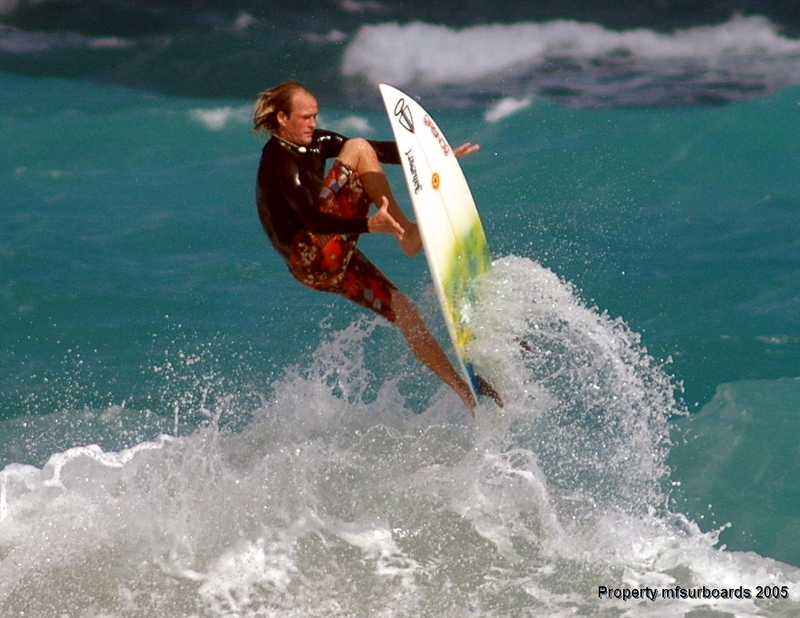 All images are property of ms surfboards.